Posted in: The Interviews. Tagged: Angel Of Babylon, Arjen Lucassen, Avantasia, Ayreon, BW&BK, listening session, Pretty Maids, Ronnie Atkins, The Mystery Of Time, The Wicked Symphony, Tobias Sammet. 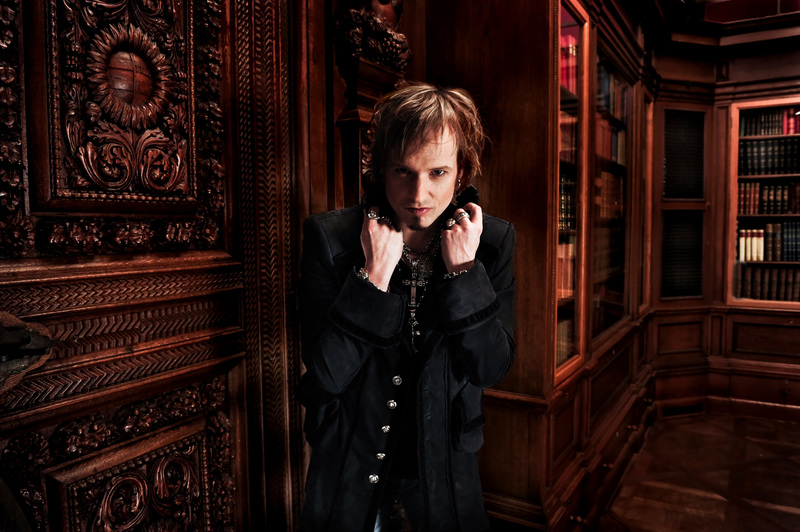 I’m going to start this story with an apology to Tobias Sammet and all those involved with the Avantasia machine. In my initial overview of the new album The Mystery Of Time (found here), I did a fair job of smack-talking Sammet’s previous Avantasia effort, The Wicked Symphony / Angel Of Babylon double album. In my world it was just too damn long, with only three songs of a possible 22 having left a mark on my brain since the 2010 release (‘Scales Of Justice’, ‘Stargazers’ and ‘Death Is Just A Feeling’ in case anyone cares). In stark contrast The Mystery Of Time boasts only 10 songs, and after only one time through during the listening session at the Nuclear Blast offices in Donzdorf, Germany there were melodies and riffs still resonating in my head days later. I blame my harsh view of The Wicked Symphony / Angel Of Babylon on being smacked with too much information at one time, while The Mystery Of Time is an exciting “buckle up” ride if you’re a fan of the genre. It seems my enthusiasm may have gotten the better of me. I still say Avantasia’s previous outing pales in comparison to the new album, but by no means had I intended to dumb down Sammet’s vision or the work that went into making it a reality. That said, during the listening session for The Mystery Of Time, I did mention to Sammet that I thought The Wicked Symphony / Angel Of Babylon was too big for its own good. The Mystery Of Time offers so much more to sink one’s teeth into because of its compact nature. Short-ish, sweet, wonderfully diverse, and straight to the point.